Please tick to indicate which type of room you wish to book. Django's hostel is open all year round and offers 33 beds, in 11 rooms. All rooms on the ground floor are accessible for people with disabilities, and children are welcome. Dogs are also welcome, by arrangement. Each room has an en-suite shower room, powered by the district heating system, with under-floor and wall heating throughout. 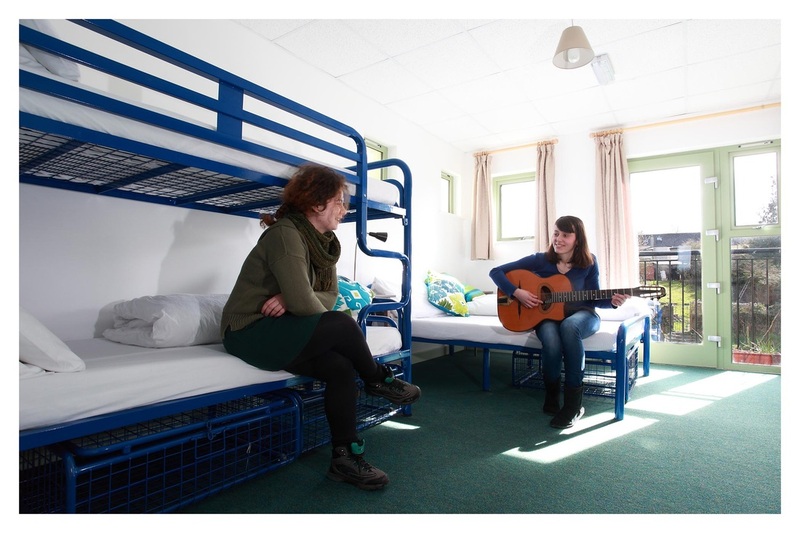 The hostel is self-catering, with modern kitchen and dining facilities on the ground floor. We can provide a catering service on request, if you'd like to discuss that with us please contact us here. There is a Wi-Fi connection available at all times in the dining room and the common room. 5 There are lots of options for friends, couples and families, all in en-suite rooms. In a shared dorm, you pay per person for a single bunk. All other rooms are private and are charged per room, not per person. 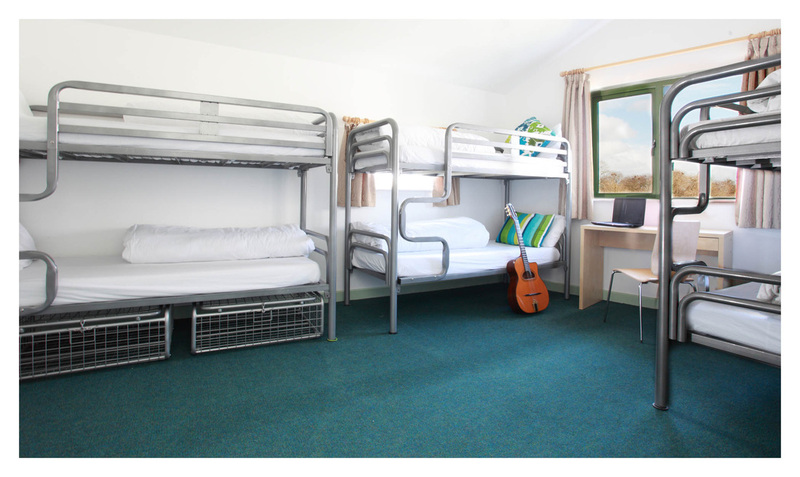 If you book a bed in a shared dorm, you will be sleeping on a bunk bed in an en-suite room that sleeps 6 people. The traditional, low-cost option for people travelling alone. If you are travelling alone but would prefer a private room, you can have a twin or double room to yourself. A private room with a set of bunk beds, sleeps two. 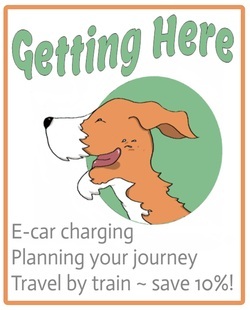 A more peaceful option for friends travelling together. A private room with one double bed. A comfortable option for couples. One double bed and one set of bunks, a really affordable option for family getaways. SPECIAL DISCOUNT AVAILABLE! 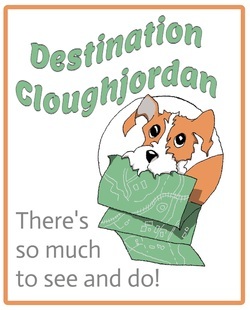 If you travel by train all the way to Cloughjordan, we'll say thankyou by giving you a discount of 10% on the cost of your stay. Details and travel information here.